Curtis Packing Company began in 1951 when J. Curtis Branch, Sr. purchased a meat processing plant which involved a building, equipment, a pickup truck, inventory and all things involved with the business for a very small investment. The company name came from his middle name. It began as an abattoir, which was a slaughter house for farmers who grew their own livestock and needed packaged meat for the freezer. As the company grew, they began to service small neighborhood grocery stores and restaurants in Tifton and expanded to other nearby towns. Now, we have distributors all up and down the east coast from New York state to Miami. In 1960, a son, Dan, returned home from college to work in the family business. In 1963, a son, Earl, returned home from college and came to work with his dad. And in 1973, the youngest brother, Jerry, came to work in the business. 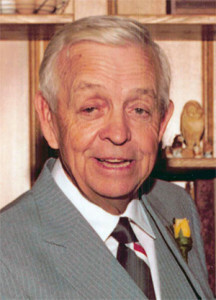 In 1983, the elder Branch passed away and the three brothers purchased the business from the family. It was incorporated as Curtis Packing Company, Inc. They continued as a slaughterhouse until 1996 when they discontinued slaughtering and concentrated making sausage and hamburger patties and many other processed items. 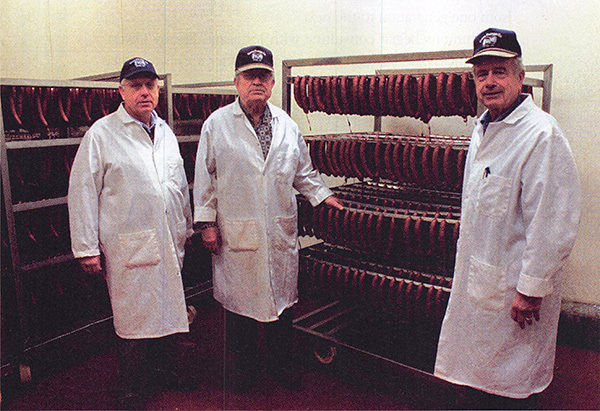 The present ownership represents over 150 years of hands on experience in the meat business. All meats are now purchased in combos, boxes and totes from remaining slaughterhouses. What started out as a small meat slaughterhouse with only a couple of employees has grown into a major regional meat processor.